· What is the Event? 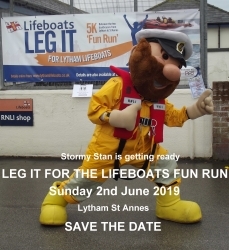 The event is a 5k (or 3.5 miles) Fun Run/Walk in aid of Lytham St. Annes RNLI. Everyone is welcome – runners, walkers, toddlers, dog walkers, wheel chair and mobility scooter users. Registration/check in is at ST.ANNES Lifeboat Station or LYTHAM Lifeboat Station from 9.30am. Runners start at 11.00 from LYTHAM Lifeboat Station. · Where is the Run/Walk? 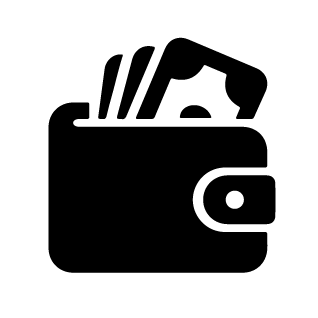 · What is the cost to enter? You can register online or offline. To register online please CLICK HERE and follow the links to a secure site. Paper forms are also available from the shop at Lytham Lifeboat Station or the shop at St.Annes Lifeboat Station. · Can I register on the day? Yes, you can register at either end of the course, but we hope the majority of people will register before the day to speed things up so that everyone gets to the start line on time. · Where will registration/check in take place? Race entrants should first check in (if they have already registered) or register at ST.ANNESLifeboat Station (behind the St.Annes YMCA Swimming Pool) or at LYTHAMLifeboat Station from 9.30am onwards. · How do I get to the start line? 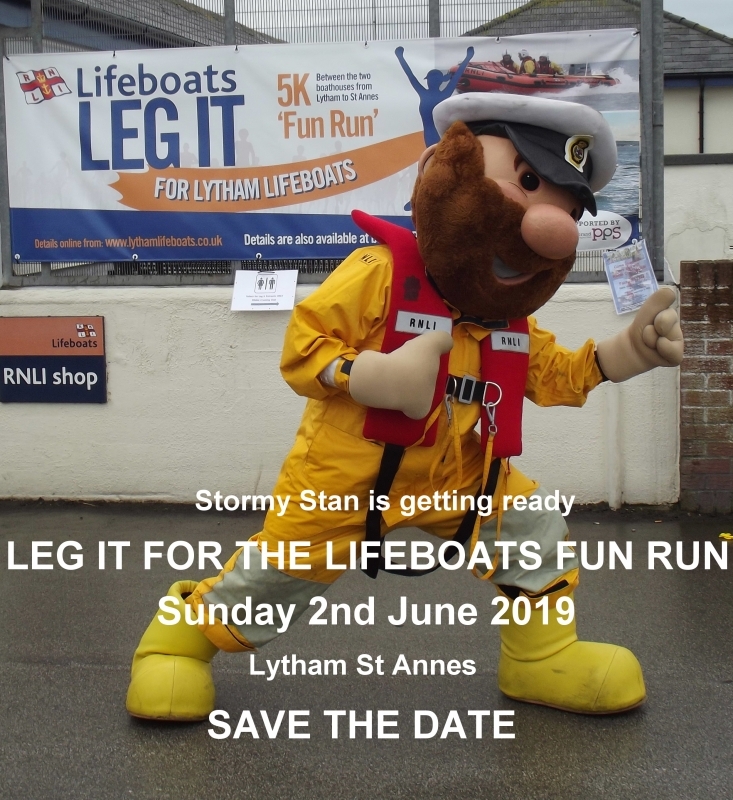 If you register/ check in at St Annes, you can catch a ride on a classic bus to the start line at Lytham Lifeboat Station. If you register at Lytham you can use the bus to take you back after your run/walk. Please note dogs are notallowed on the bus. · I s there a minimum or maximum age? There is no minimum or maximum age to take part. Anyone 14 years and under must be accompanied by a parent or Guardian (18yrs or over). If you are under 18years, we will need confirmation from a Parent or Guardian to take part (signature required on the day). Toddlers in pushchairs and people in mobility scooters or wheelchairs are welcome. · Do I need to raise sponsorship on top of entry fee? Sponsorship is optional, but it would benefit the RNLI greatly if sponsorship could be obtained and sponsorship forms are available for this purpose on and off line. Just £52 could raise the amount needed for 1 pair of lifeboat crew yellow wellies! You can set up an online Just Giving page at https://www.justgiving.com/rnli or can pay in the money you raise at the St Annes station. A sponsorship form provided as an attached once entered. · Can I bring my dog? Dogs on leads are permitted, but please notedogs are not allowed on the classic bus. · Will there be somewhere to store my bags? There is no provision for bag storage. We suggest that entrants carry a light rucksack or other bag with essentials for the walk such as a drink and a waterproof. · Is the race timed? · Do I get a tee-shirt? Yes, when you register/check in at Lytham Lifeboat Station or St.Annes Lifeboat Station. · Is there a prize for winning? All entrants are winners in our eyes! Everyone gets a T-shirt , a medal and a goody bag. Please ensure that appropriate walking/running attire is worn, especially appropriate footwear. · Is it Fancy Dress? There is a car park at The Island, next to the St.Annes Lifeboat Station. Ample car parking is also available near Lytham Lifeboat Station in the many nearby car parks. 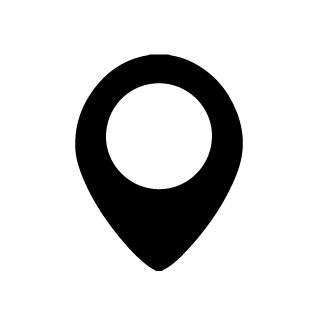 Please go to http://www.visitlythamstannes.co.uk/visitor-info/visitor-map for details of car parks. · Will refreshments be available? There will be a cafe and a barbecue, at St.Annes Lifeboat Station throughout the event for runners and their supporters. Barabara Anne, the station’s Shannon class lifeboat will also be on show. · Who is the main contact?